Our customer has benefitted from their solar panels for the last 6 years but was always concerned that they were losing some of the generated energy back to the grid. 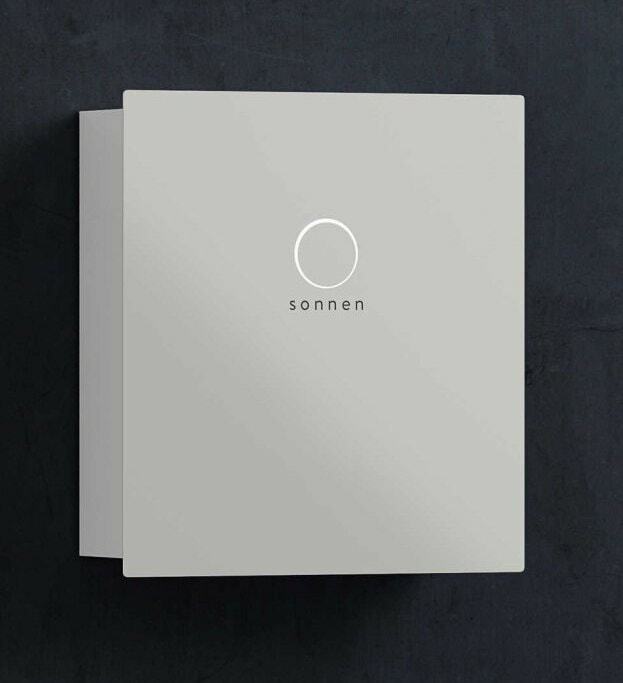 After an assessment of the users energy needs, the size of the house and the PV system, NPS designed and supplied the customer with a high quality 8 kW Sonnen Battery system. 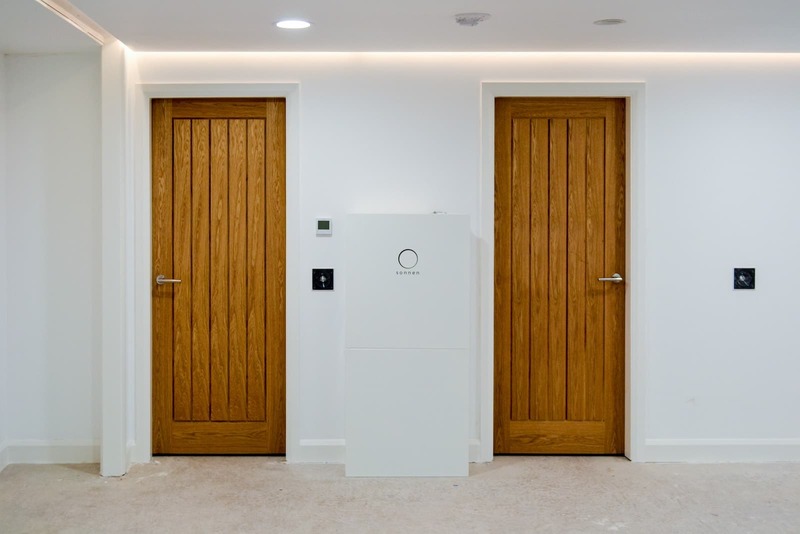 The battery system has proven to be extremely effective and our customers self consumption of generated solar energy has risen from 50% to an impressive 99.8%, giving them significantly increased levels of energy independence and helping with their energy provision for years to come. The additional energy saved is making a significant difference to our customers energy bills as they ensure they use their electricity from the solar panels as a priority every time regardless of the time of day. 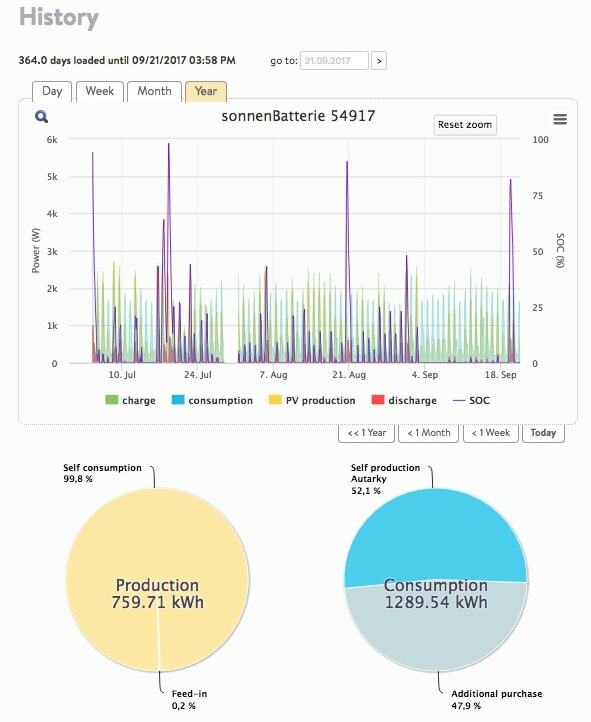 The online monitoring system provides detailed information to our client and they love nothing more than logging on to see how the battery is working for them and to show that they are using stored energy from the battery instead of the grid.